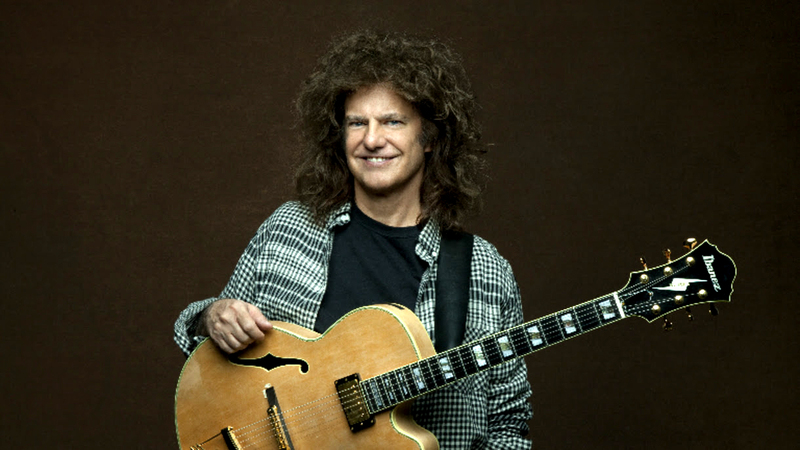 Winner of an astonishing 20 Grammy awards, guitarist Pat Metheny first burst onto the international jazz scene in 1974. Over the course of his three-year stint with vibraphone great Gary Burton, Metheny honed his unique style—a way of playing and improvising that was modern in conception but grounded deeply in the jazz tradition of melody, swing and the blues. Over the years, he has performed with artists as diverse as David Bowie, Ornette Coleman, Herbie Hancock and Steve Reich. At LOH, the 2018 NEA Jazz Master—and member of the DownBeat Hall of Fame—will present a range of music from throughout his career. He will be joined by longtime drummer Antonio Sanchez (whose score for the Oscar-winning Birdman was nominated for Grammy and Golden Globe awards), Malaysian/Australian bassist Linda May Han Oh and British pianist Gwilym Simcock.